A Phnom Penh district formerly created in 2013, Chbar Ampov is composed of eight communes previously classified as part of the Mean Chey district. Chbar Ampov is seeing lots of new developments shoot up, increasing the average quality of properties available hugely. Borey housing estates are various and are popular choices for new families settling in Chbar Ampov, a short commute to the CBD. Chbar Ampov also has some prime picks for industrial properties, and retail space in increasing every day. Chbar Ampov Market is famous around town for price and quality, the first choice for many Phnom Penh wholesale purchasers. 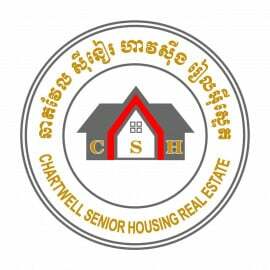 A property in Chbar Ampov is a great choice for business or an affordable home. Do you fancy a luxury villa? A manageable apartment? How about a shophouse or townhouse? Maybe your family would like to settle down in one of the many Borey communities? 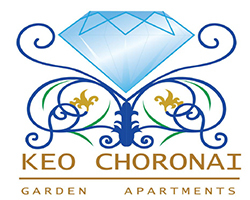 Visit Realestate.com.kh for a listing of all properties for rent in Chbar Ampov, and refine your search accordingly. Check out some great resources on Realestate.com.kh in our Location Profiles and Investor Guides: Learn more about Cambodia, Phnom Penh, Siem Reap & Sihanoukville. Learn more about Investing in Cambodia, Foreign Ownership in Cambodia & the Cambodian Expat Experience!